Win £250 For You & Your Good Egg Thanks To MyMiltonKeynes! We want to celebrate the 'good eggs' in our community this Easter, so nominate someone below and you could be in with the chance of winning £250 for them AND for you! 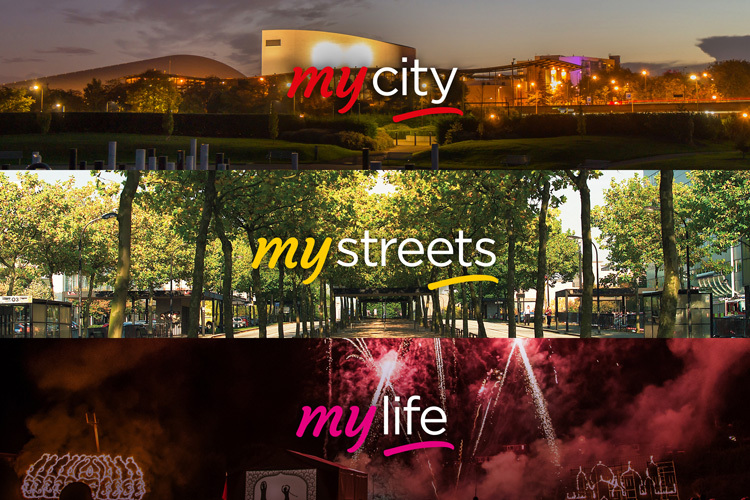 It's all thanks to MyMiltonKeynes - our local organisation filled with 'good eggs' who are committed to improving the city centre by making it safe, sparkling and amazing. From deep cleaning and landscaping public areas to funding police hours and bringing unforgettable events to Central MK, they want us to create a city we're proud of. If you work in Central Milton Keynes, download and register for the free MyMiltonKeynes mobile app for handy tips on parking, access to an exclusive employee shuttle service and great discounts for savings across the city centre. You've sent in your nominations so keep listening to Heart Breakfast, as on Thursday 18th April, Ivan and Emma will be choosing the final winner and surprising them with a phone call and £250. And that’s not all, the person who nominated the winner will receive £250 too, just to say thank you for sharing their 'good egg' with us.